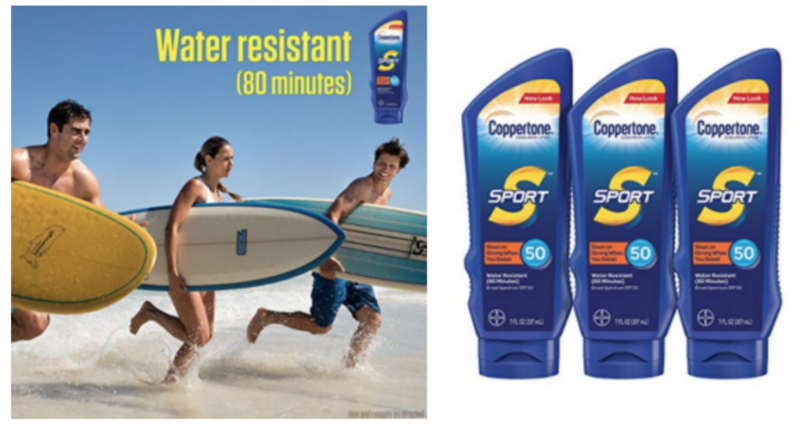 Coppertone SPORT Broad Spectrum SPF 30 3-Pack $18.71 Shipped! Head over to Amazon where you can get the Coppertone SPORT Broad Spectrum SPF 30 3-Count for $18.71 shipped when you clip the $4.00 off coupon located under the price and checkout using Subscribe & Save. That makes each bottle $6.24. Which is slightly less than they sell for at Walmart. Keep in mind, Amazon pricing can change at any time! Don’t wait to purchase this deal or it might be gone when you come back!